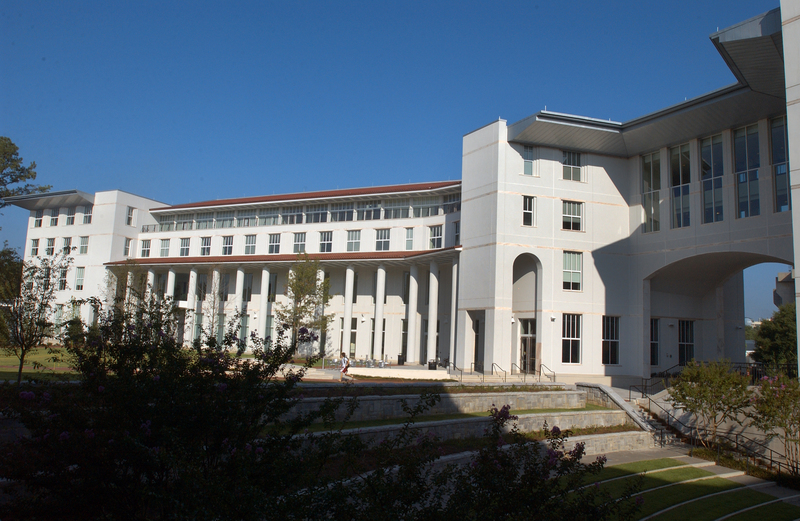 U.S. News & World Report released its annual rankings of graduate business schools today, which include Top 25 placements for the Full-Time, Evening and Executive MBA programs. 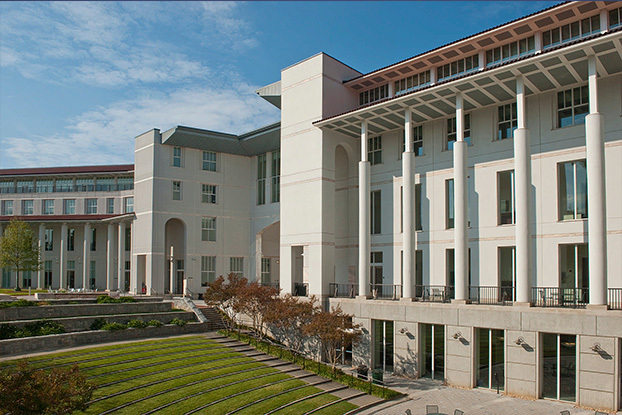 The Full-Time MBA Program at Emory University’s Goizueta Business School placed 24th in program rankings released today by Bloomberg Businessweek. 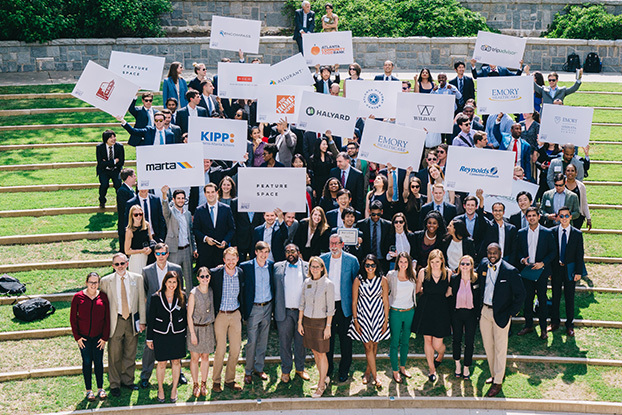 With programs like the Goizueta Advanced Leadership Academy, the Delta Leadership Coaching Fellows and the Undergraduate Business School Leadership Conference, students at Goizueta have a variety of opportunities to advance their leadership skill set. 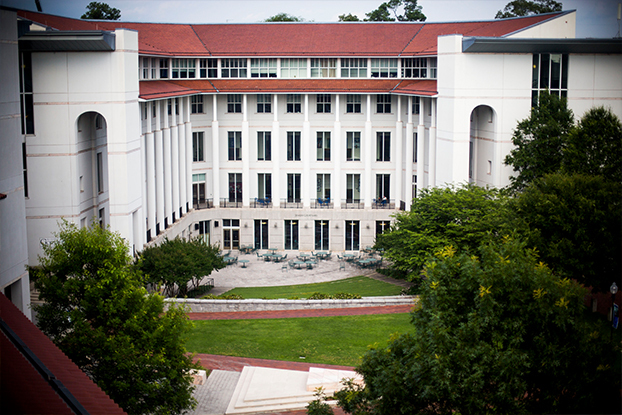 Emory University’s Goizueta Business School’s Full-Time MBA program ranks 29th in the world according to rankings released today by The Economist. 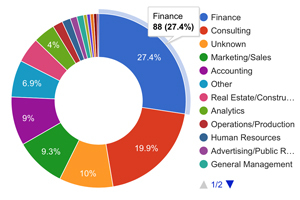 The program ranks No. 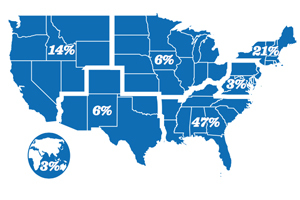 22 among schools in the United States. 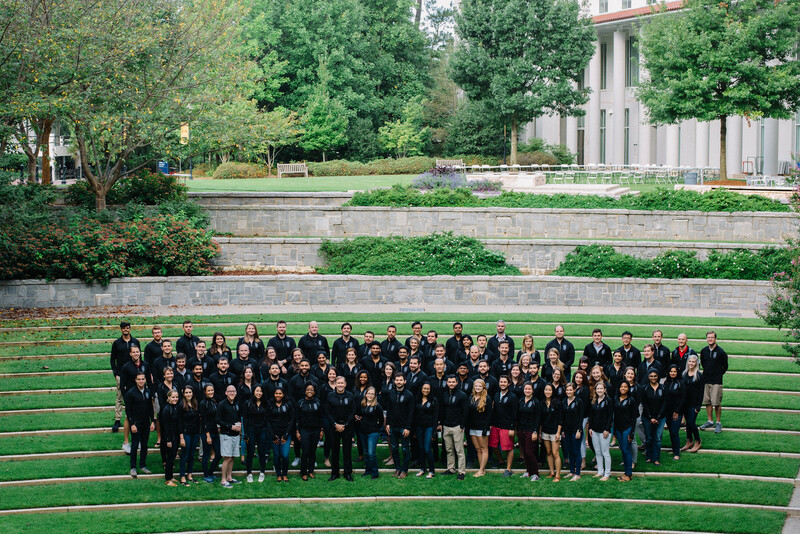 The Leadership Coaching Fellows program, now in its fifth year, is part of Goizueta’s Leadership Development Program, and the course is designed to use coaching skills to enhance leadership attributes. 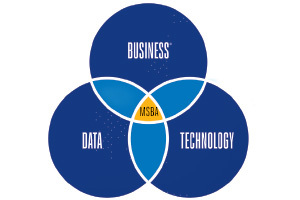 The challenges of global business go well beyond language barriers. 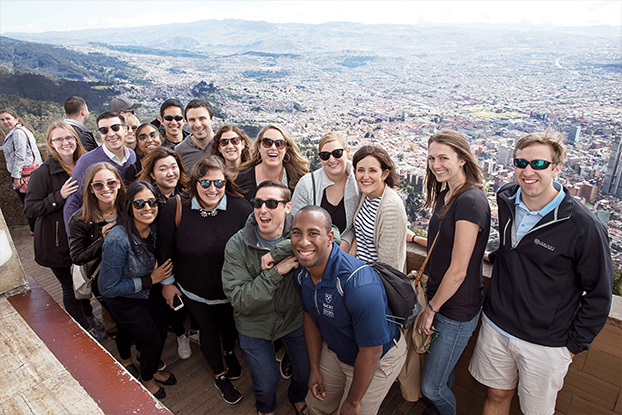 To create lasting, authentic partnerships, one must embrace culture, history, and societal norms. 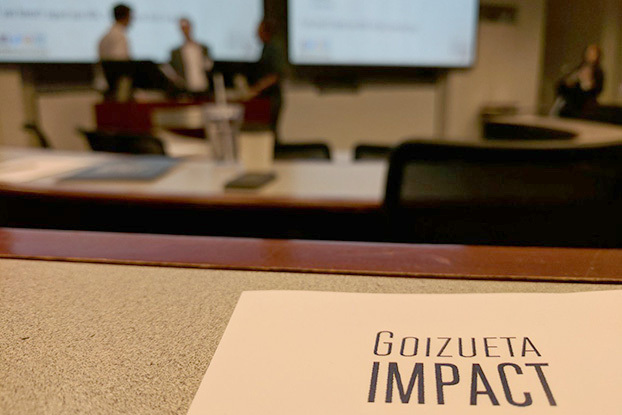 At the end of spring semester, the halls of Goizueta were abuzz when nearly 300 business executives from a multitude of Fortune 500, mid-size, entrepreneurial and nonprofit organizations came to campus for Goizueta’s IMPACT Showcase Day. 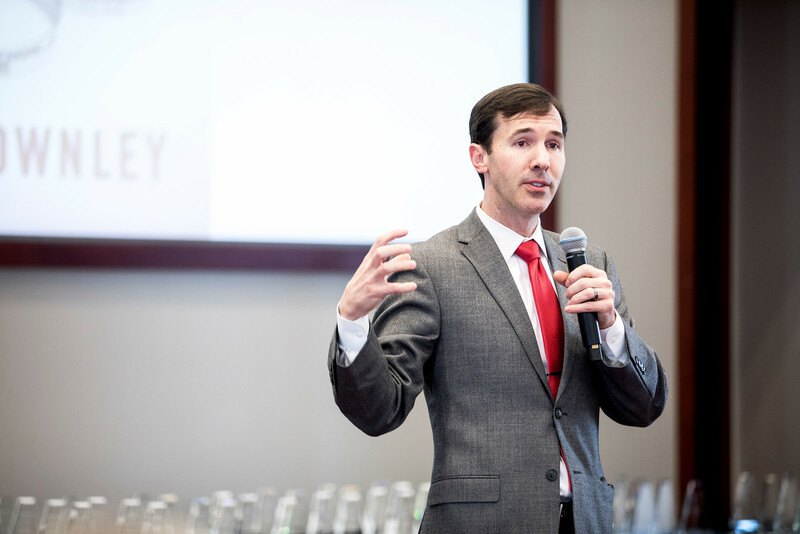 More than 200 business executives from a multitude of Fortune 500, mid-size, entrepreneurial and nonprofit organizations visited Goizueta Business School on May 10. 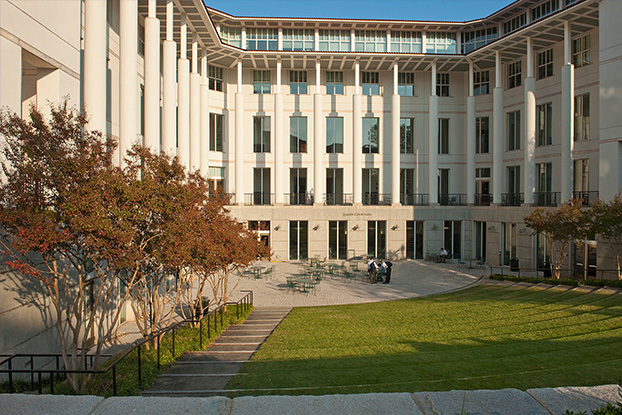 Goizueta Business School One-Year MBA students have arrived on campus for their two-week onboarding experience. 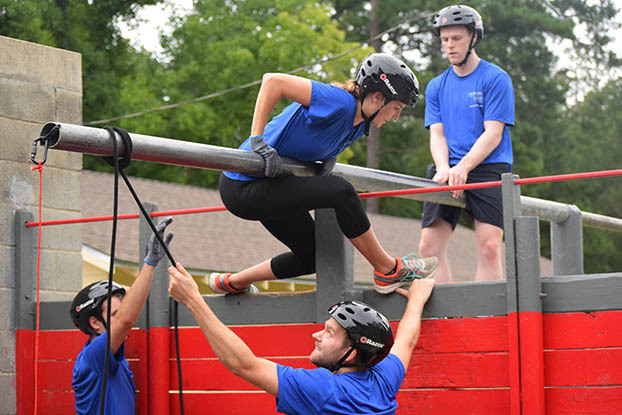 The students will continue their core curriculum in order to be ready to join classmates returning from internships in late August.